Not bad for a couple hours of time and some upholstery fabric! 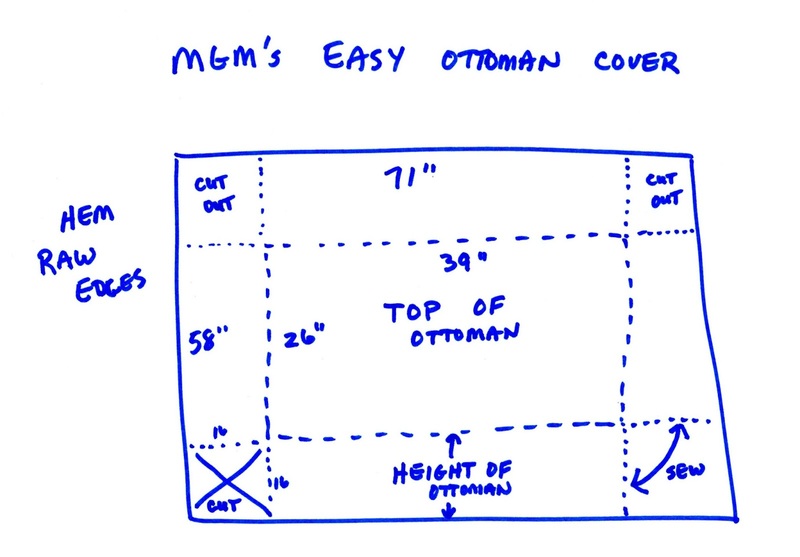 If you want to make a simple cover for something like this, just substitute your own measurements. The size of the piece you will need can be figured by taking the width and adding twice the height to get the finished width of your fabric, and then taking the length and adding twice the height to get the length of your fabric. 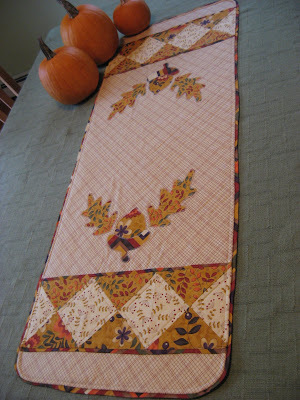 Add enough to each dimension for hemming the raw edges. Hem the edges, then cut out the corner squares which will measure height by height, in my case 16 by 16 inches. 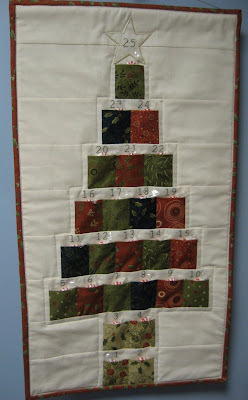 Then sew the two cut sides of each corner square to each other and place your new cover on. That's it! If you have some fabric leftover and want to make a very simple cover for a throw pillow, click HERE and check out my tutorial for the easiest pillow cover ever. 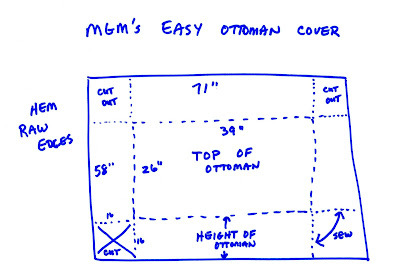 It's even easier than this ottoman cover! Really! Wow this turned out great - Grace will enjoy many more years of nesting!